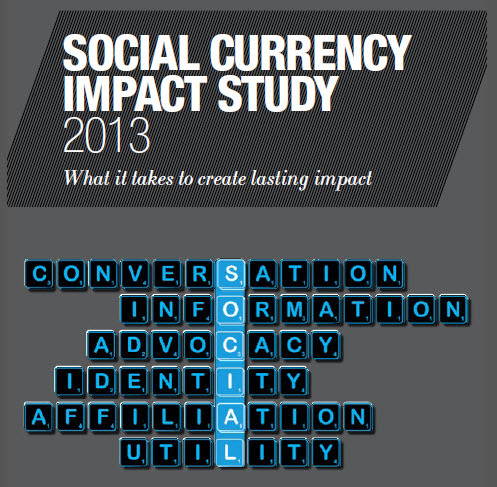 An interesting study that puts Subway, Google, Heineken, Target and Verizon in the top five spots for “social currency” found that even brands that sustain buzz through social media struggle to translate that success into a better bottom line. 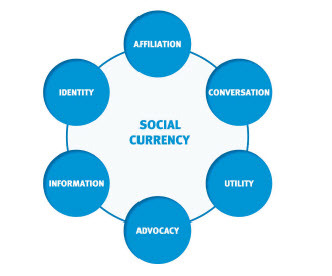 A Social Currency Impact Study, conducted by consulting firm Vivaldi Partners, attempted to measure how effectively brands engage their followers according to six criteria – utility, information, conversation, advocacy, affiliation and identity – to arrive at a ‘social currency’ score. Using these criteria, the study assessed the level of engagement for each brand and evaluated whether these brands are successful at converting social media behaviour into buying behaviour. Marketing Daily posted a good report on the study that came to my attention through SmartBrief on Social Media. According to its report, Vivaldi conducted 5,000 surveys in the U.S., U.K. and Germany drawing from a panel of “millions of consumers”, asking their perceptions about more than 60 brands with established social media programs. Marketing Daily’s full article is well worth reading. Here are three things that struck me in the reported conclusions. 1. Cost: A key conclusion in Vivaldi’s report is that “achieving top scores in social currency and driving brand performance is expensive and requires continuous commitment and continuity…” Social media is not free. Publishing valuable content several times a day and monitoring it 24/7 is costly. 2. RIO: Marketing Daily’s article notes that “converting social media performance into business or brand results is not guaranteed,” even among the best social media performers. Vivaldi’s report concludes that “social media investments do not impact all categories equally, and some brands simply don’t benefit from social.” Given the cost of doing social well, this is not a finding social media directors for major brands will relish. 3. Serve, don’t sell: Why did Subway come out on top? The survey found that Subway is successful because it “continuously manages to sell promoted deals without pushing the advertising theme too far.” In the introduction to its report, Vivaldi states that “it is clear that using new technologies merely for the purpose of amplifying advertising campaigns, creating conversations on social channels, or building communities of influencers to connect with consumers or customers more often underwhelms and disappoints.” The message: Don’t think of it as advertising. Creating content that people want to interact with is the key to keeping Subway’s audience highly engaged – and when was the last time you wanted to interact with an ad other than to change the channel? Despite the general conclusion that executing a social media strategy well won’t necessarily drive better business results, Vivaldi noted that Subway took the top spot because its social media presence does “impact on consumers in terms of consideration, purchase and loyalty”. The findings offer mixed views on whether money spent on social media directly helps companies reach their marketing and business goals. Should we worry? I would argue the same can be said about traditional media relations that companies have viewed as essential for decades. It has always been hard to make a direct link between a positive media image, for example, and business success. But that has not stopped companies from believing that a good reputation in mainstream media is good for business, nor from spending the money to aggressively pursue it. 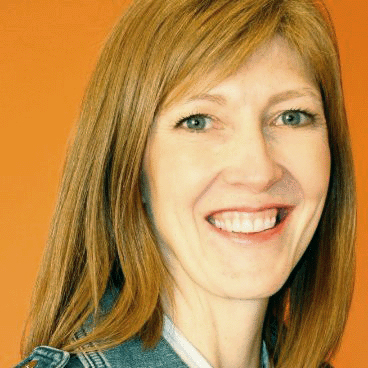 The need for companies to be highly visible and have a good reputation has not changed. The study suggests that Google has earned a high social currency ranking because its products are everywhere and indispensable. If that is true, then it stands to reason that creating valuable content every day that people want, or that allows them to do something they need to do, can’t hurt your business. So why not use social media to amplify your efforts across the media spectrum – paid, owned and earned – in order to have a shot at becoming a bigger player in your market over the long term? That, my friends, may be as good as the argument for social media gets today. Being clear with clients or other groups within your company that social media can build visibility and strengthen reputation will help the right goals to be set for your social media programs. In the future, we may find that the ROI of social media is the business intelligence it offers companies to hit the sweet spot with consumers. My sense is that few companies are there yet and most are not integrating social media feedback and data into how they conduct business. This debate is not over. This entry was posted in Uncategorized and tagged analysis, Engagement, performance, social media monitoring on March 29, 2013 by caroldunsmore.